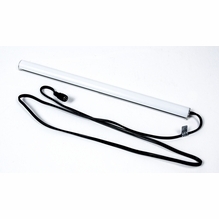 The LiteGear LiteStix Pro LED Fixtures are built on extruded aluminum housing with a Frosted Poly Lens. 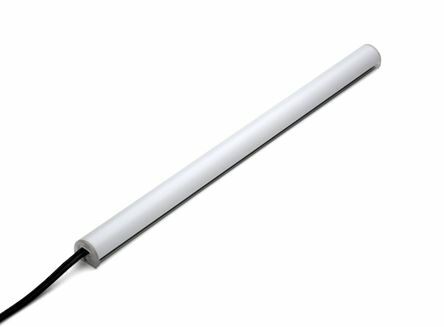 Available in lengths from 6" to 36" and color temperatures of Daylight 6000K, Tungsten 3200K and Hybrid (bicolor). Perfect for getting lights in tight spaces like under cabinets, inside car interiors and inside props. Perfect for creating an accent light or edge light. 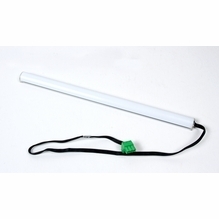 LiteStix provide a soft glow light and can be powered by AC or DC, are fully dimmable and flicker-free. Providing full spectrum, high CRI, color correct light for film, video and photo.